Fully-Furnished Hotel with spacious and airy rooms. Tirupati Residency is a furnished property located in Sushant Lok Rd, Block C, Sector 43, Gurugram. 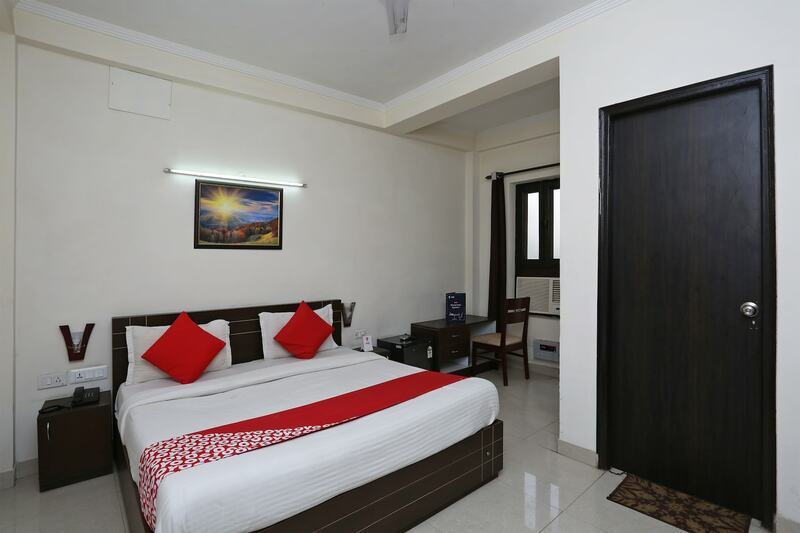 The metro station in the vicinity is Huda metro station.The rooms are spacious and airy. The rooms are equipped with all the basic comforts.The rooms have AC, TV, free Wi-Fi and mini-fridge. The hotel also offers power backup, card payment facility, parking facility, and laundry facility. The property is under CCTV surveillance.The guests can savor the delights of various cuisines at the nearby restaurants namely Mukhtalif Biryanis, Mummy's Kitchen, Cafe Sante, Falhari- A Fruitful Habit, and Cafe Burger BC.